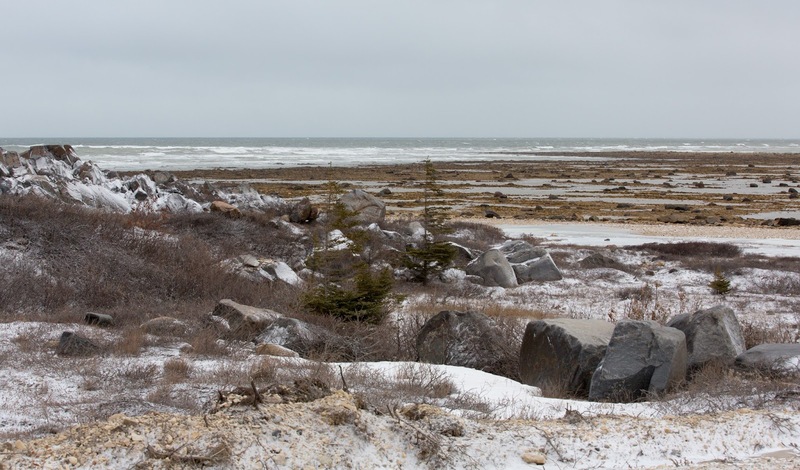 On my final posting about Churchill, I include a few pictures to give an impression of the landscape, which was sadly not covered in snow, as it has been in previous years. 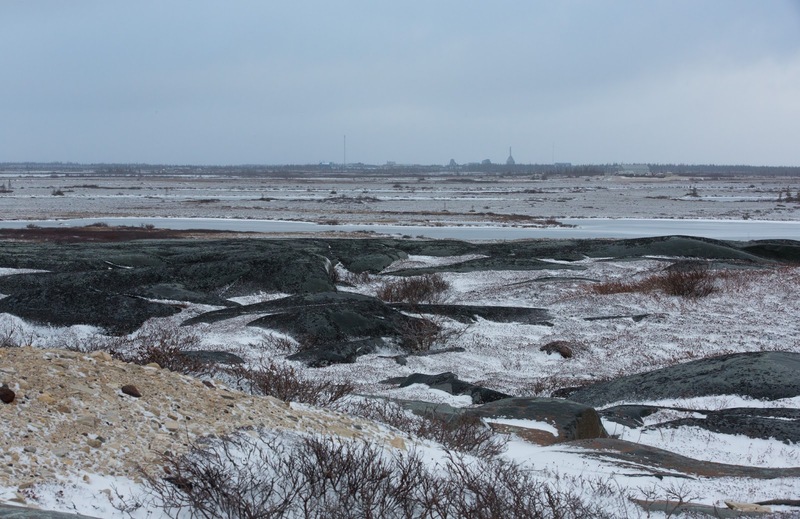 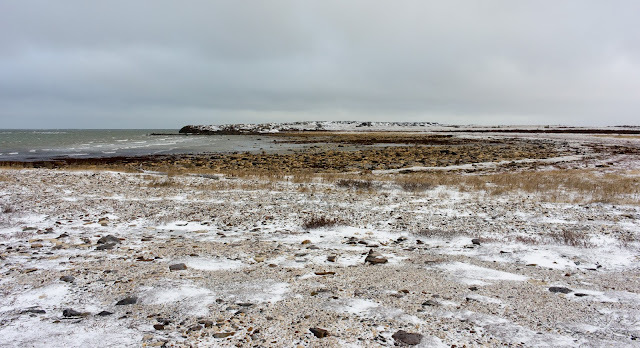 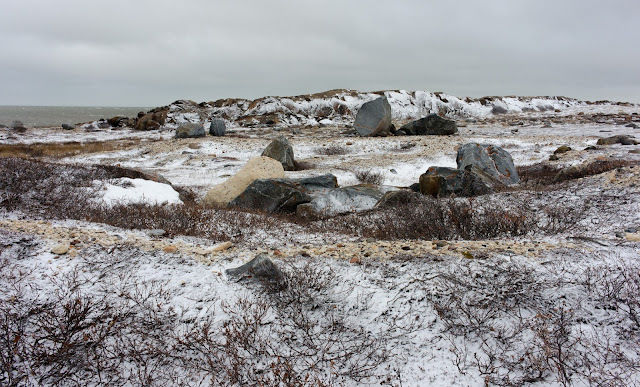 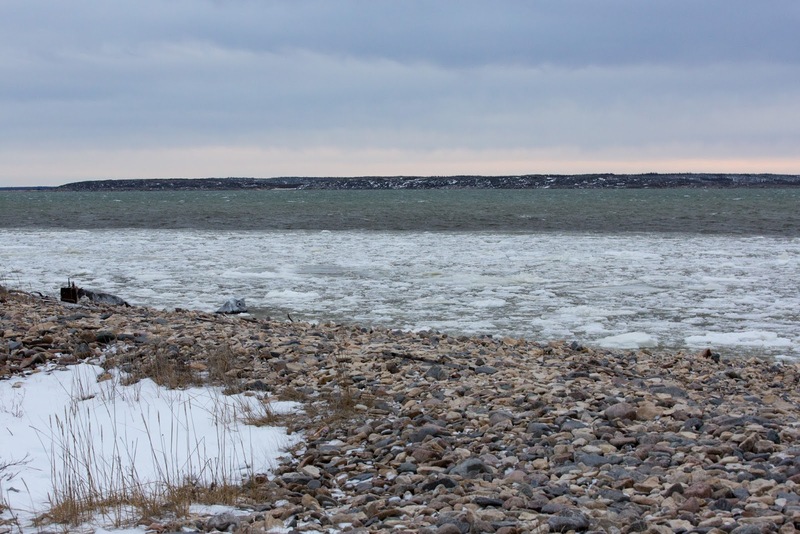 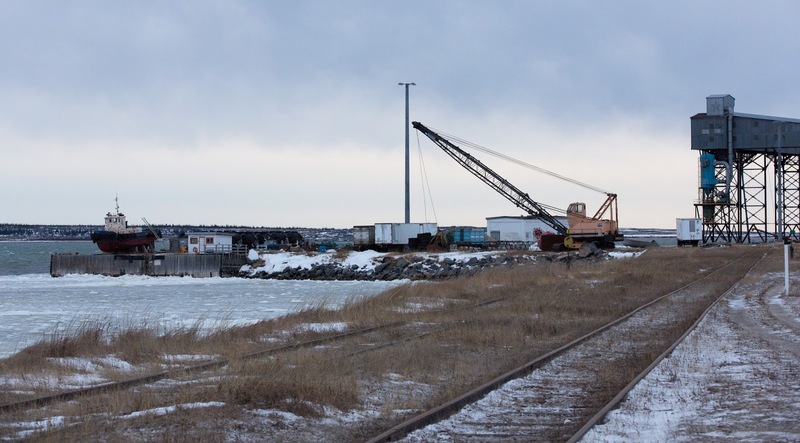 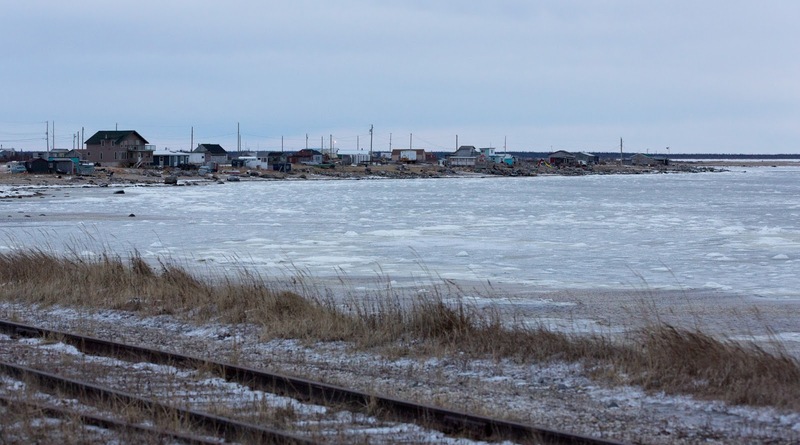 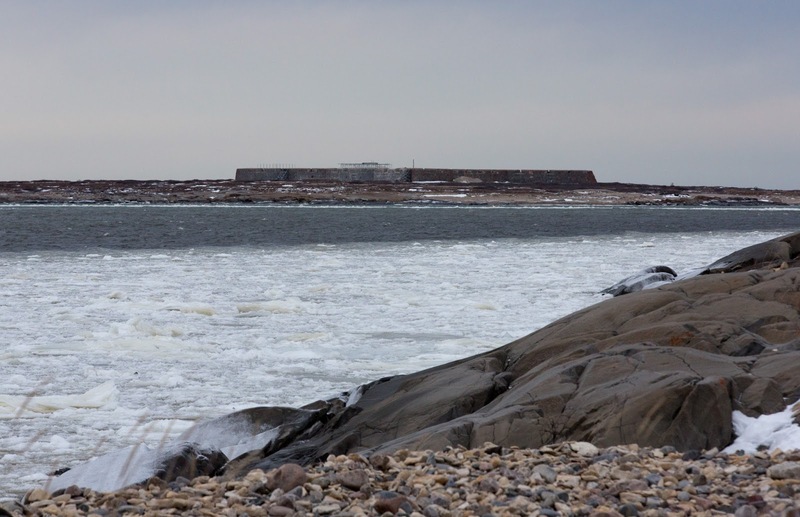 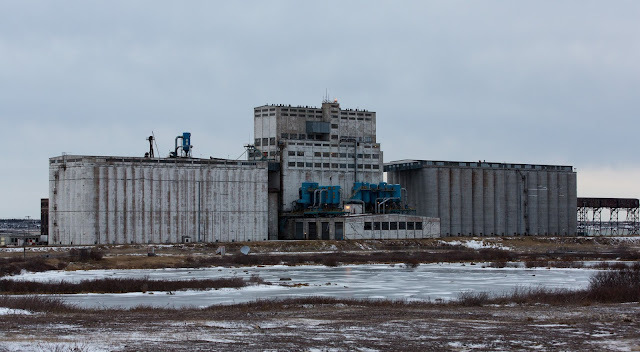 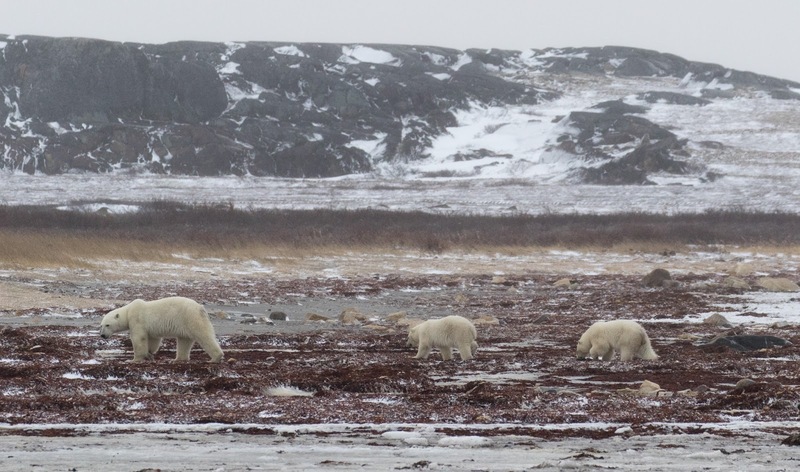 Compare these pictures to 2013, when Hudson Bay was already frozen and I sighted Arctic Foxes. 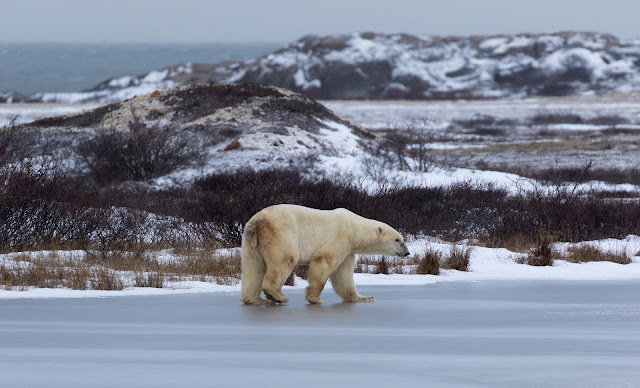 In 2016, record warm temperatures across the entire Arctic meant that it was well into December until the freeze up occurred, and the polar bears finally got the chance to hunt seals on the ice. 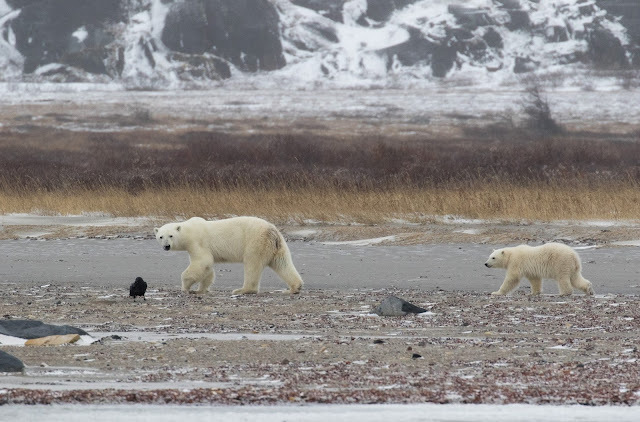 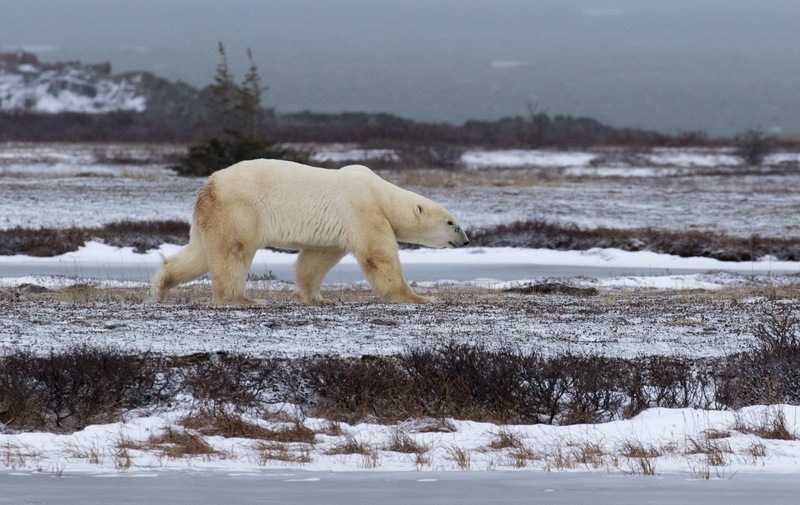 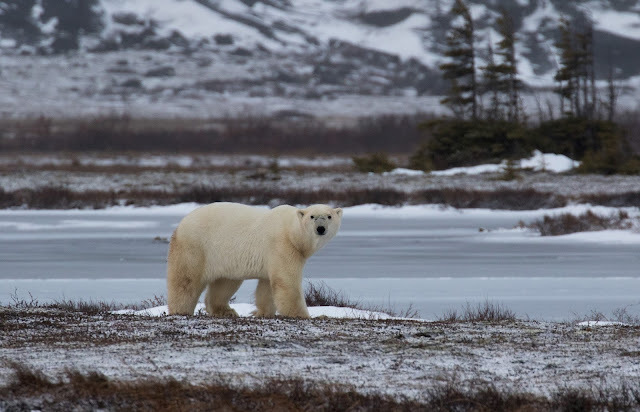 Together with an increasingly early thaw, this reduces the time they have to feed each year, and makes the future of this relatively southerly population of bears highly uncertain.